New compound technology for excellent braking performance in winter conditions. Excellent traction on snow and ice with new tread pattern design and 3D sipes. Optimised tyre construction for improved driving stability. Enhanced performance on wet roads through new tyre contour design. With M+S marking and snowflake (3PMSF). For midsize saloons, luxury and sports cars. 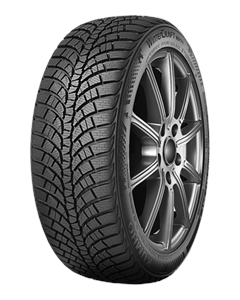 Sorry, we currently do not have any tyres with the WinterCraft WP71 pattern in stock.